Join us for Christmas 2015! Sunday, December 6th, 6:00 PM - Christmas Night of Music: Share a Christmas reading, skit, song, or Bible Verse as our church family prepares for Christmas. Sunday, December 13th, 6:00 PM - Church Family Christmas Banquet - Paris Caterers. Tuesday, December 15th, 6:30 PM - Christmas Concert by Trinity Preparatory School Choir and Strings Ensemble. 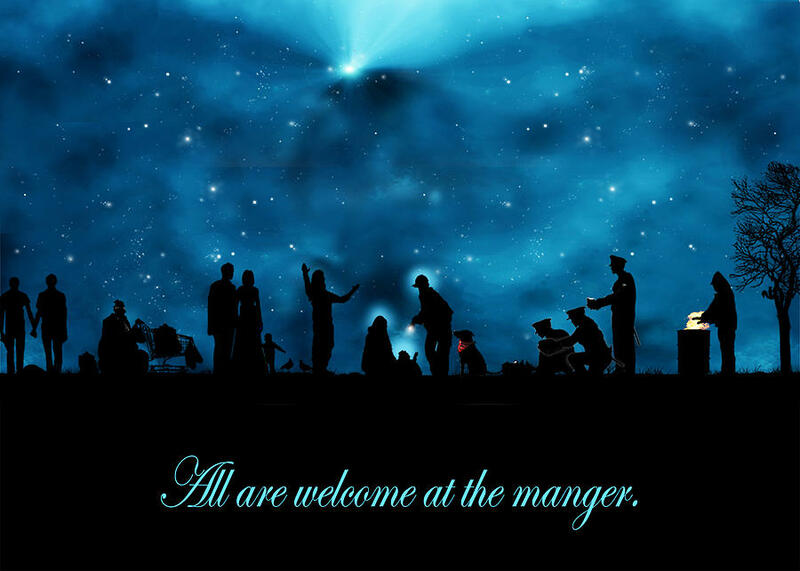 Sunday, December 20th, 10:55 AM - Christ Community Church Christmas Worship Service. Thursday, December 24th, 7:00 PM - Christmas Eve Service: Christ Community Church Choir will present the musical, "Celebrate! The Joy and Wonder of Christmas".